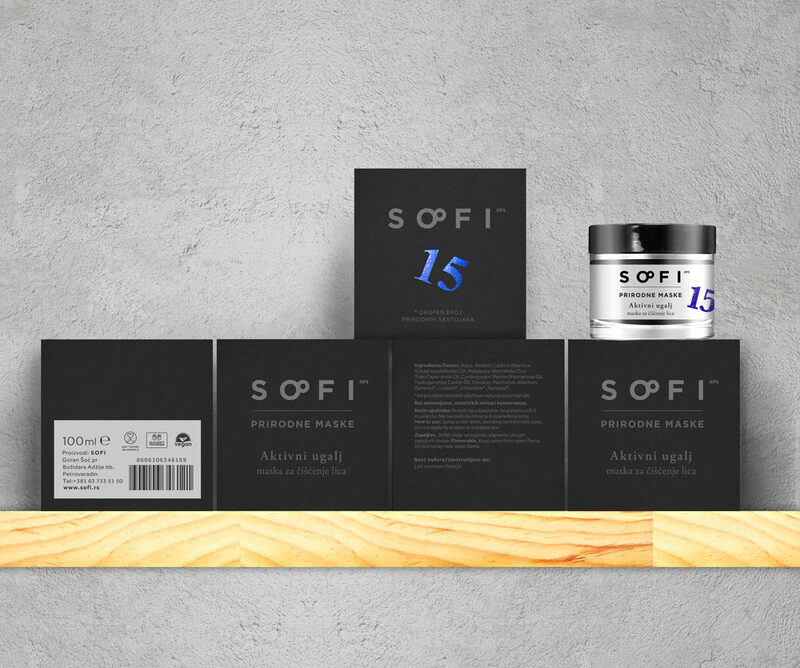 Sofi is small but serious natural cosmetics brand as well as production from Novi Sad, Serbia. 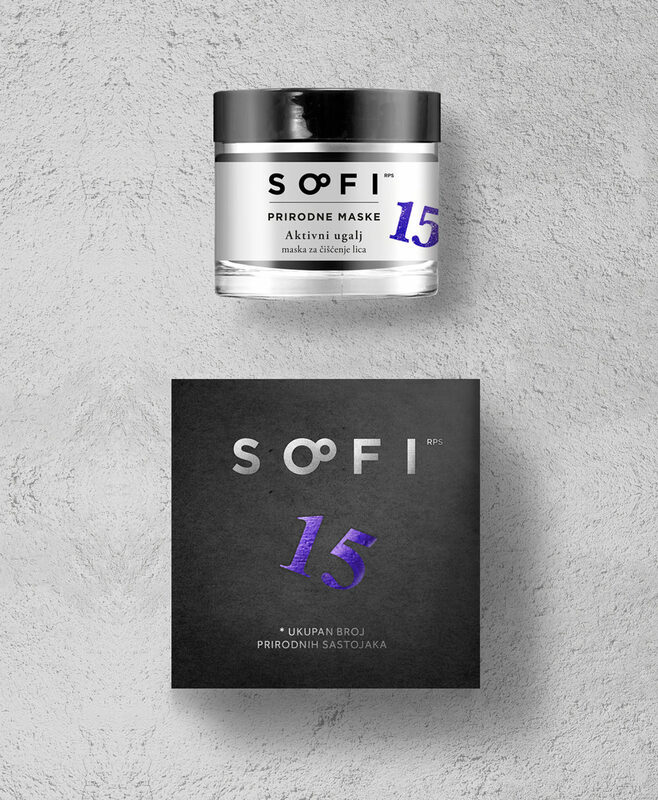 Continuous and hard work is providing this brand an organic growth and great visibility both localy and internationally. Happy for being able to follow this brand since their beginnings.